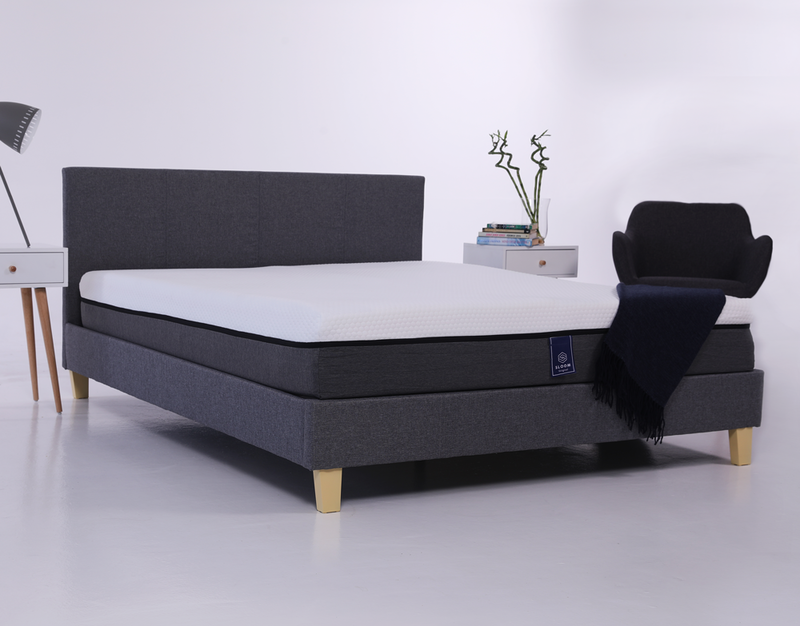 The Sloom mattress is a customizable mattress with four different comfort layers inside that can be rearranged according to the specific firmness that you prefer. Split and flip each side individually. No more arguing on which bed to choose. Only available in Queen and King sizes. 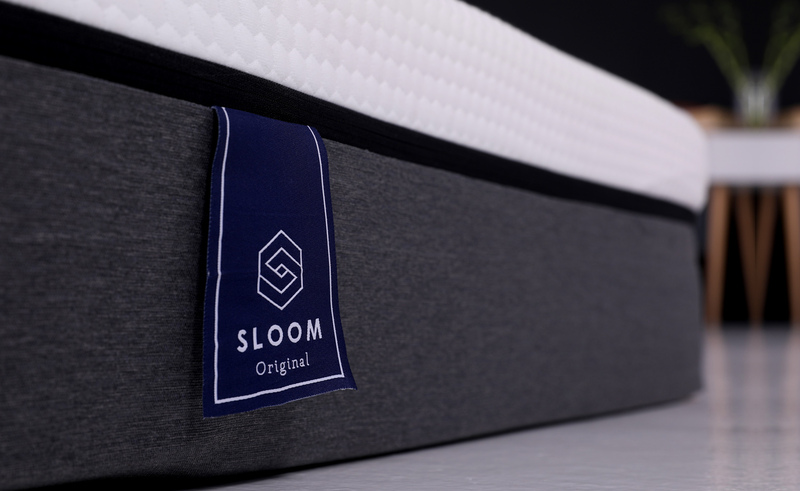 The premium quality foam used in the Sloom Original mattress is durable for up to 150kg per person. No more waking up or bouncing out of bed when your partner jumps into bed. 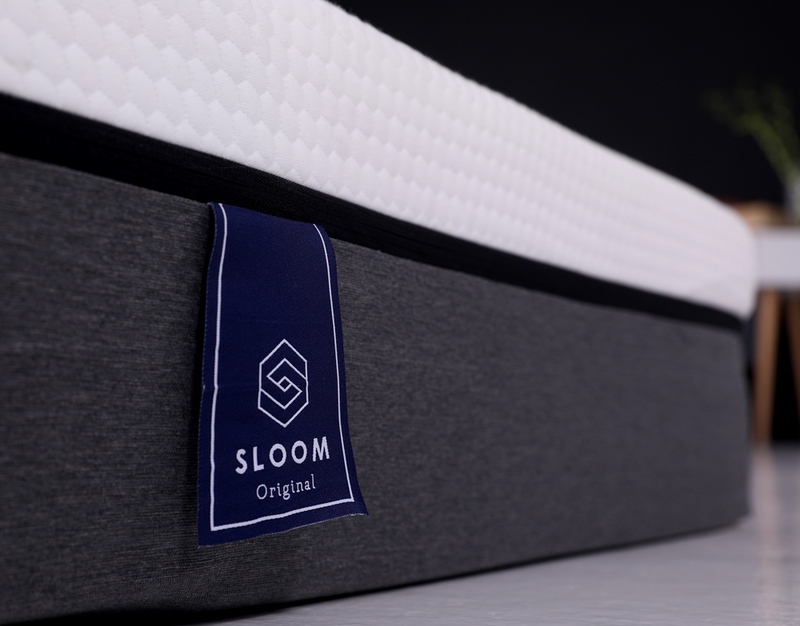 The Sloom mattress is 100% made in South Africa and comes with a 25-year Service Warranty. Built to last. Free delivery within 2 – 5 days. You don’t pay a cent if you choose to return the mattress. Terms and Conditions apply. 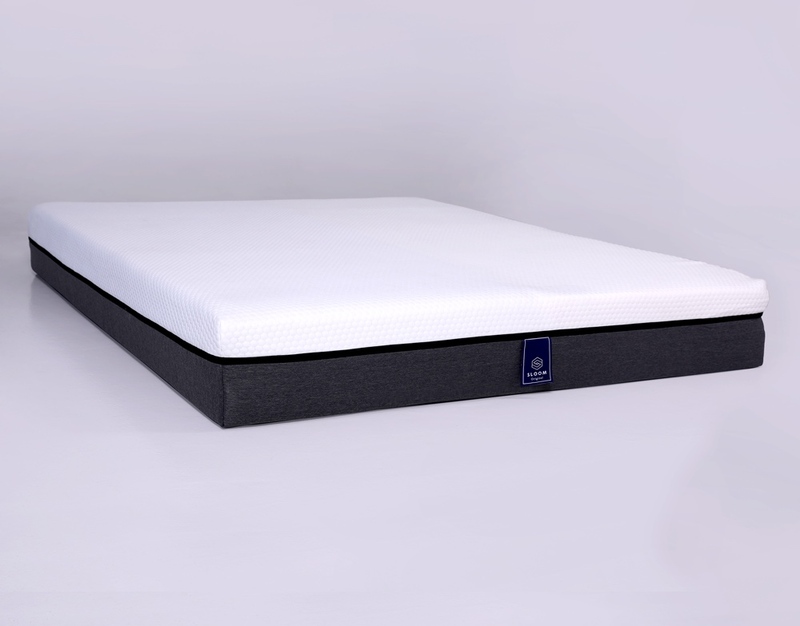 Memory foam moulds to the body in response to pressure evenly distributing body weight. 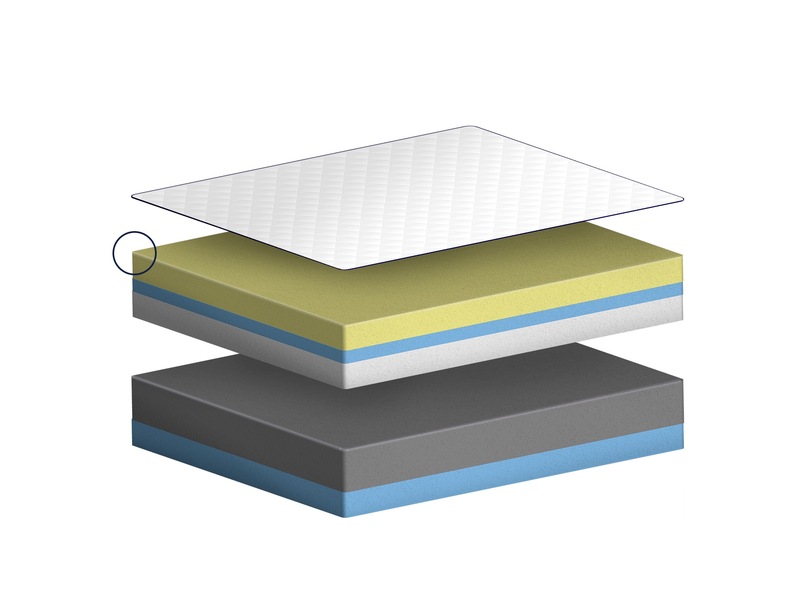 This type of memory foam offers incomparable durability and longevity. 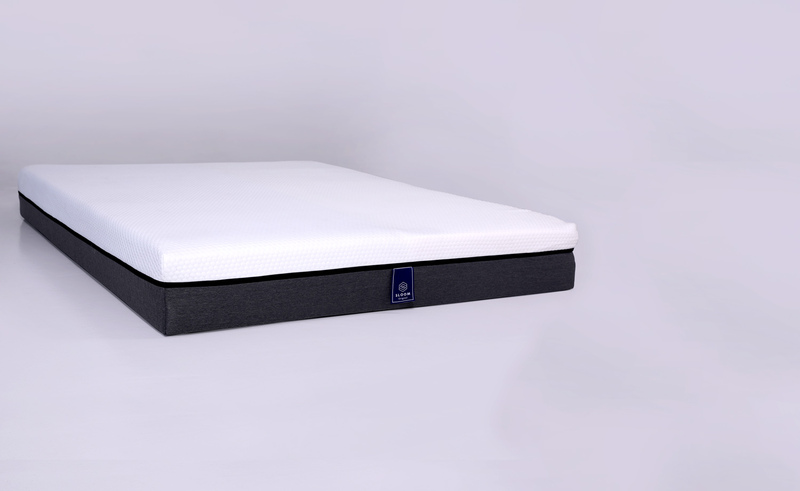 Memory foam molds to the body in response to pressure evenly distributing body weight. 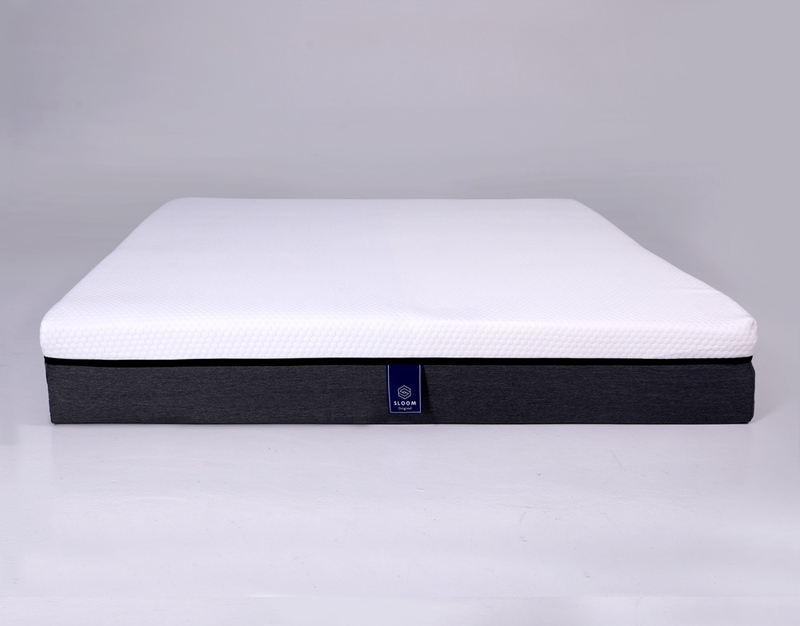 This type of memory foam offers incomparable durability and longevity. 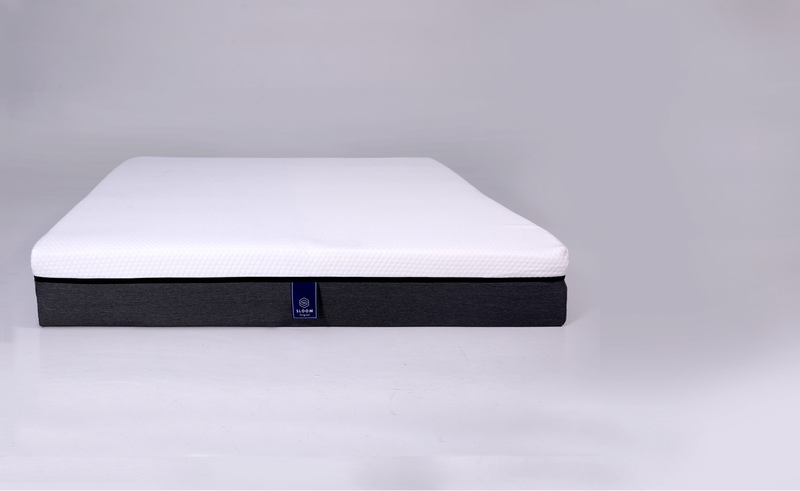 Cool Latex foam with its superior airflow reduces body heat buildup, resulting in a cooler night’s rest. Latex foam has more bounce to it compared to other foams. foam has more bounce to it compared to other foams. 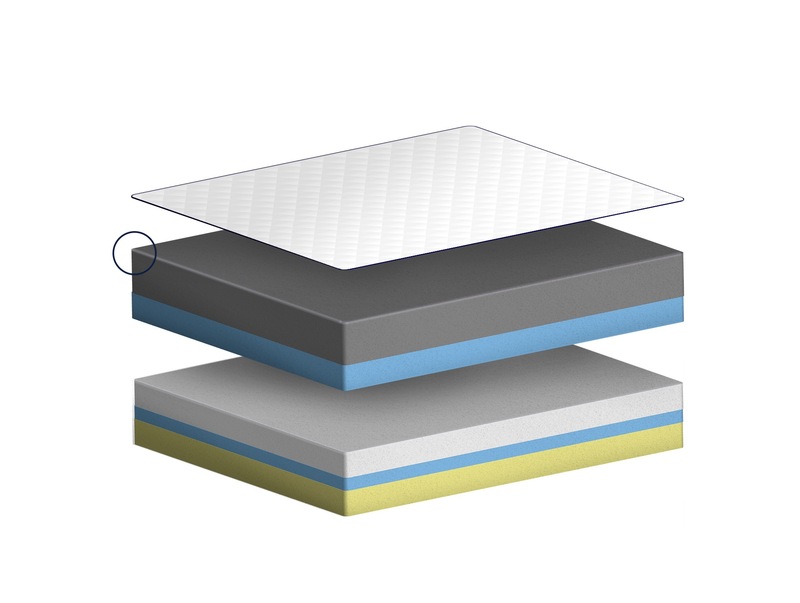 This high density layer doesn’t only serve as a transitional foam layer but also as a Medium Firm comfort layer if placed on top. comfort layer if placed on top. Inside will be 2 interchangeable foam layers, of which each have two sides with different comforts. Place the clearly marked layer of your comfort choice facing upwards on top. Queen and King size mattresses can be split for independant comforts on the left and right. Zip the cover up and enjoy. Do you have any showrooms where I can try out the mattress? We are breaking away from the traditional retail experience with the main goal to simplify it. We offer a bed that has 4 different comfort levels that you can choose at home and if after that you are still not satisfied you may return the mattress for a full refund. Far better than visiting numerous showrooms and laying on different beds. You will also have 100 Nights to try out the mattress and should you not be entirely satisfied with your purchase you may return your mattress to us for a full refund. How can one mattress have 4 different comfort levels? Zip open the cover and rearrange the foam layers with the one you prefer facing upwards. These layers are clearly marked as firm, medium firm, medium and soft. So, if you prefer a soft comfort surface, place the foam layer marked as soft facing upwards, the sequence of the rest of the foam underneath does not matter. Can I use my old base for my new Sloom mattress? 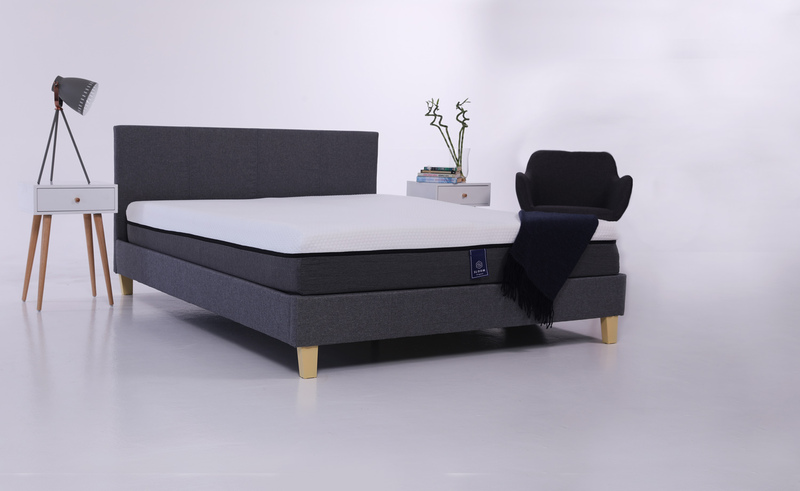 The Sloom Mattress can be used on most modern bases. Acceptable foundations include solid wood platforms, slatted bases with slats no less than 5cm in width and gaps no more than 8cm apart, and adjustable bases. If your foundation can’t keep the mattress levelled while laying on it, it’s not an acceptable base for your Sloom mattress.